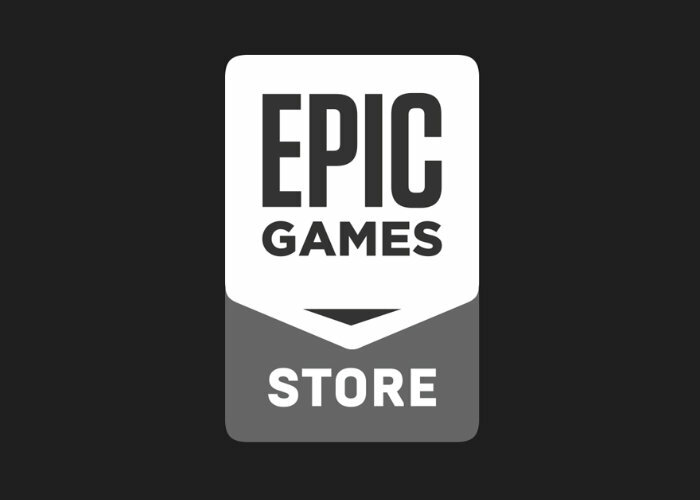 Today Epic Games has announced the imminent launch of the new Epic Games store which will launch offering a hand-curated set of games on PC and Mac. After which it will then expand and open up to other games and platforms such as Android during next year and beyond. Have a Direct Relationship With Players – People who buy your games automatically subscribe to your newsfeed so you can reach them with game updates and news about upcoming releases. The newsfeed is front-and-center. You’ll also be able to reach your players through email, if they choose to share it. Connect with Creators – YouTube content creators, Twitch streamers, bloggers, and others are at the leading edge of game discovery. The 10,000-strong Epic Games Support-A-Creator program helps you reach creators, so they can help you reach players. If you opt to participate, creators who refer players to buy your game will receive a share of the revenue that you set (tracked by code or affiliate marketing link). To jumpstart the creator economy, Epic will cover the first 5% of creator revenue-sharing for the first 24 months. Developers Control Their Game Pages – As a developer, you control your game page and your newsfeed. There will be no store-placed ads or cross-marketing of competing games on your page, and no paid ads in search results. 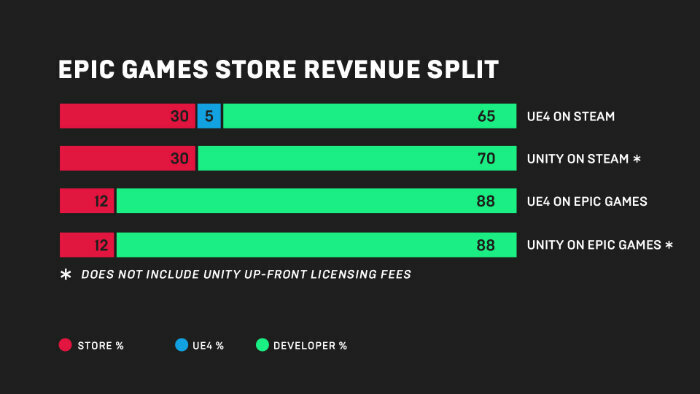 All Engines Are Welcome – The Epic Games store is open to games built with any engine, and the first releases span Unreal, Unity and internal engines. When You Succeed, We Succeed – We’ve built this store and its economic model so that Epic’s interests are aligned with your interests. Because of the high volume of Fortnite transactions, we can process store payments, serve bandwidth, and support customers very efficiently. From Epic’s 12% store fee, we’ll have a profitable business we’ll grow and reinvest in for years to come!